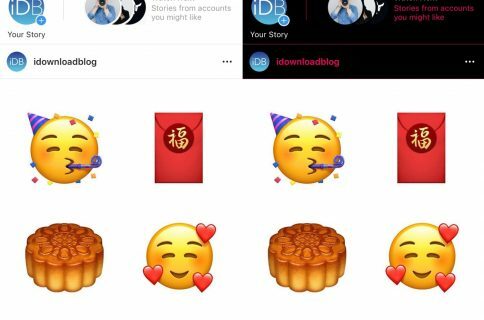 Dark Mode-centric jailbreak tweaks have become quite the hot commodity as of late, but many lack support for the different types of mapviews used in the bevy of map and navigation apps available for download in the App Store. 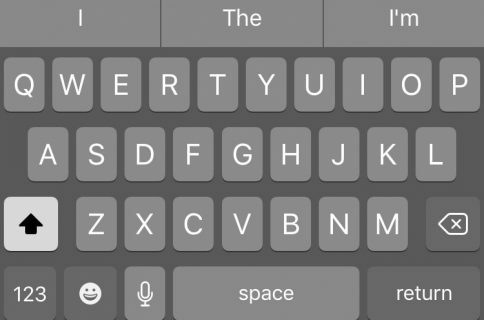 Enter Night Maps, a new jailbreak tweak by iOS developer FoxFortMobile that fills this particular niche. 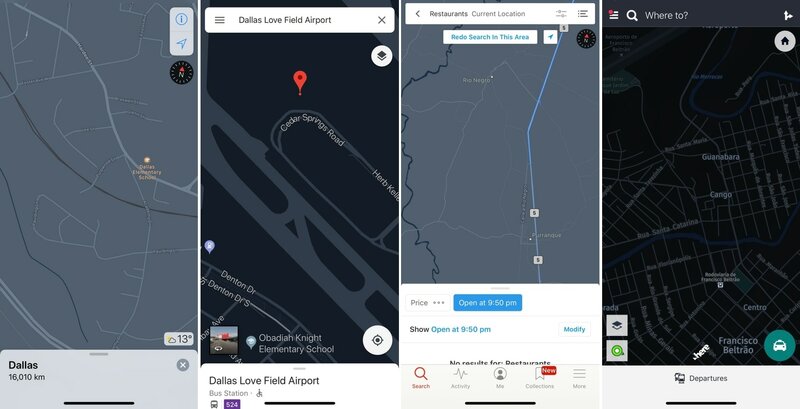 As shown above, Night Maps brings a universal Dark Mode experience to the mapview of almost any map or navigation app you might use on your iPhone or iPad. Unlike most other Dark Mode-centric jailbreak tweaks, Night Maps doesn’t change the style of the app interface whatsoever. Instead, it focuses solely on the mapview itself, which comprises of roads, highways, buildings, houses, the surrounding landscape, and their respective names. That said, Night Maps is best used alongside a system-wide Dark Mode tweak such as Eclipse or Nightshade. 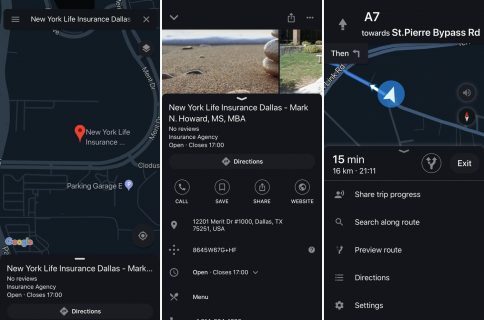 As you may have discerned already from the screenshot examples above, the exact color of the Dark Mode interface varies from one mapview provider to the next. These are the colors specified by the mapview provider for night mode by default, and so this tweak just toggles it on for every supported app. You can’t use Night Maps to apply custom color schemes to your mapview interface in any way. If you’re interested in trying Night Maps for yourself, then you can download it for $0.99 from Cydia’s Packix repository. The tweak is intended for jailbroken iOS 11 devices only. Are you happy to finally see a universal mapview Dark Mode tweak available for the masses? Let us know in the comments section below.